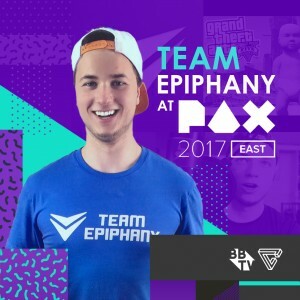 We interviewed Team Epiphany’s Jake to tell us a little bit about him and what he’s looking forward to doing at PAX East 2017. March 10th & 11th Team Epiphany’s Jake is taking over @TGNGaming’s Instagram Stories! 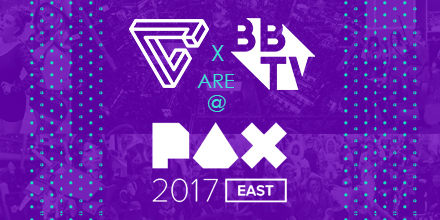 Follow along for an exclusive look at PAX East 2017! 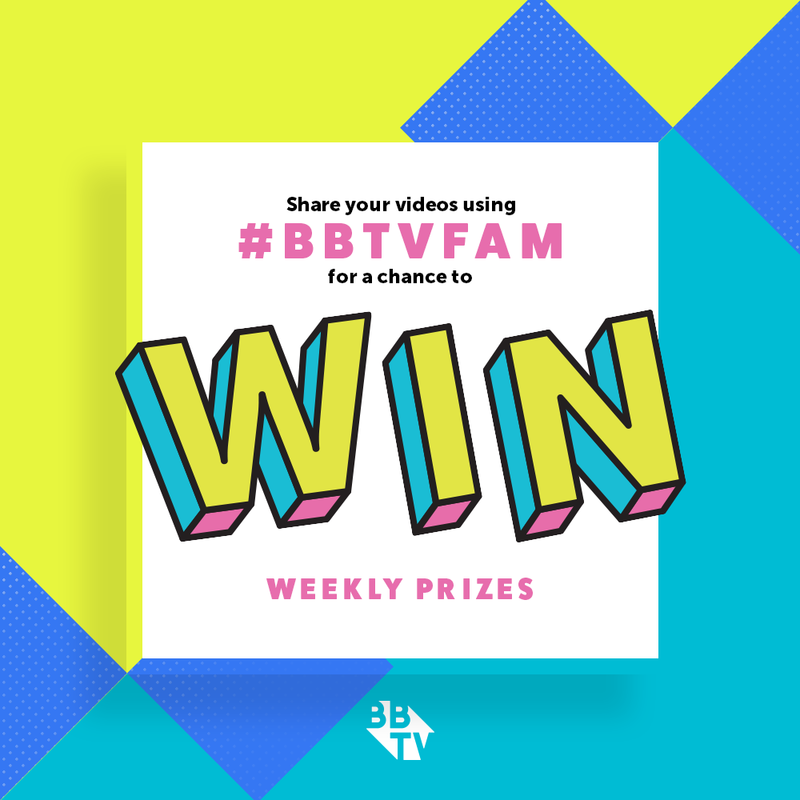 My channel is all about having fun on a daily basis! I make new videos daily that focus on both gaming and real life content. I do everything from gaming live streams to vlogs and am always trying go bigger and better with crazy experiments and hilarious videos. 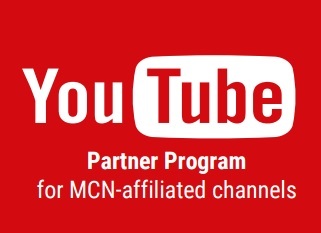 Since becoming a full time YouTuber the biggest change in my life has certainly been adapting to the “YouTube Life”. 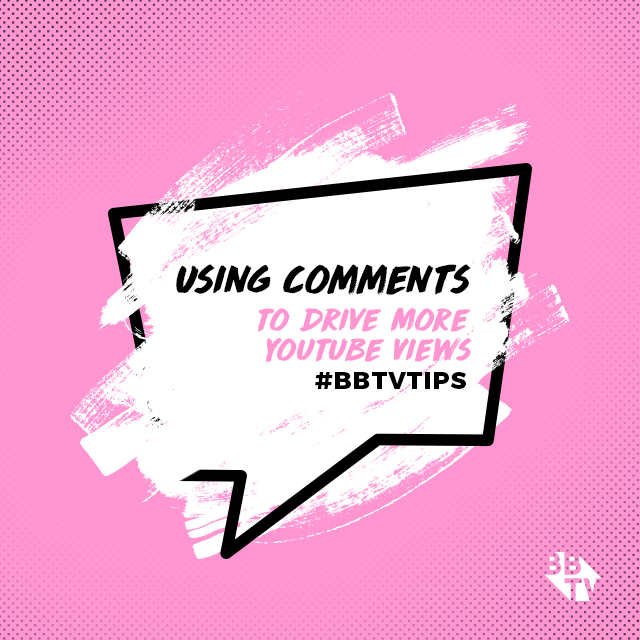 Unlike any other job youtube is 24/7 and there’s not a moment of the day I’m not planning out videos and or filming and documenting my Life on social media or for a vlog. My favourite video I created was definitely the Vapatron 2,000. I love creating satirical videos and this was one that I had wanted to do for a while poking fun at the vaping trend. I would love to thank every single person who watches my videos and I hope I’m able to out a smile on everyone’s face :). I wish I could personally thank every single last subscriber for being the best in the world. I’m looking forward most to seeing fans and fellow youtubers this year. In past years I’ve focused on checking out new games. While I’m still excited to try out all the new games PAX has to offer I’m more excited to connect with my viewers on this trip. 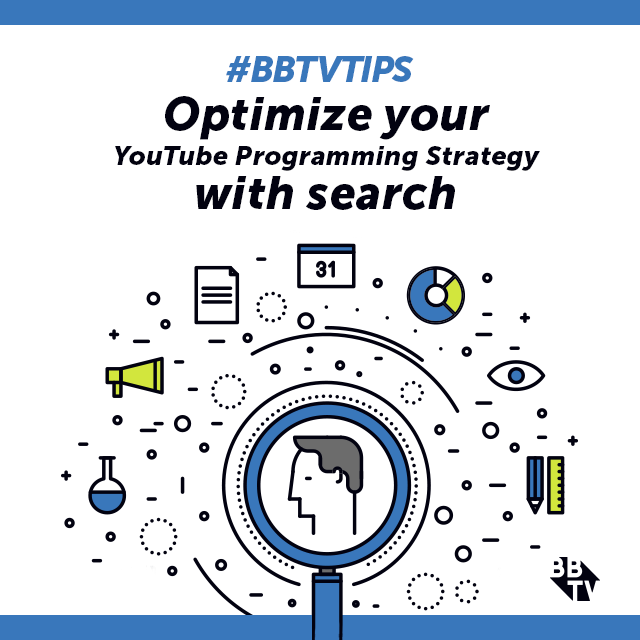 BBTV Tips: Work Your Angles! How To Master Framing & Motion in Your Next YouTube Vid!